We are passionate about responsibly-sourced wood and the amazing works of art we can create with one of nature’s oldest living things. Even more, we enjoy every opportunity we have to let more people know about it and the benefits of using it in their space. 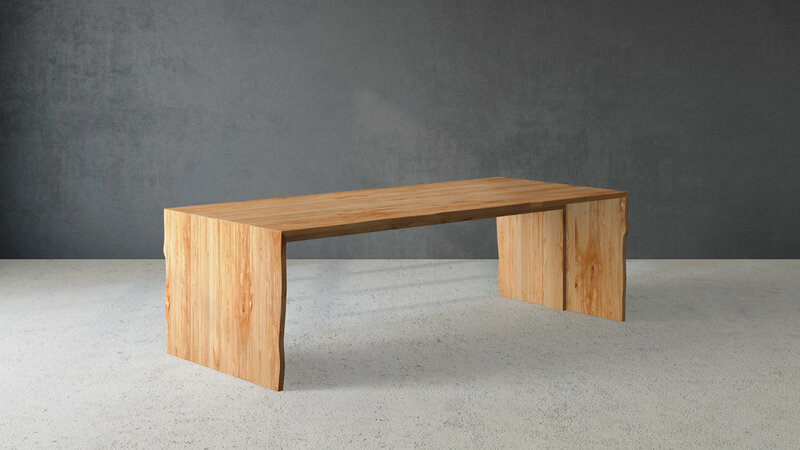 For nearly 15 years, we’ve been working with wood, manipulating it into timeless furniture and fixtures. There have been so many great projects, countless designs and new finish developments that give meaning to what we do and what fuels our efforts. We invite you to take a look around, see what our clients are saying and learn more about us and how we can work with you. Learn more about our newest designs, upcoming events and recent installations. In our continuous pursuit to unite the natural world with the working one, we've designed two new tables fit for a commercial setting but rooted in nature. Read about our new designs. We're looking to hire a Design Engineer/Estimator to join our team in our Seattle office. If you enjoy working in a fast-paced environment with many moving pieces, alongside a dedicated team of sales and craftspeople, please apply today. We have an opening for a Fabricator at our Sumner production shop. 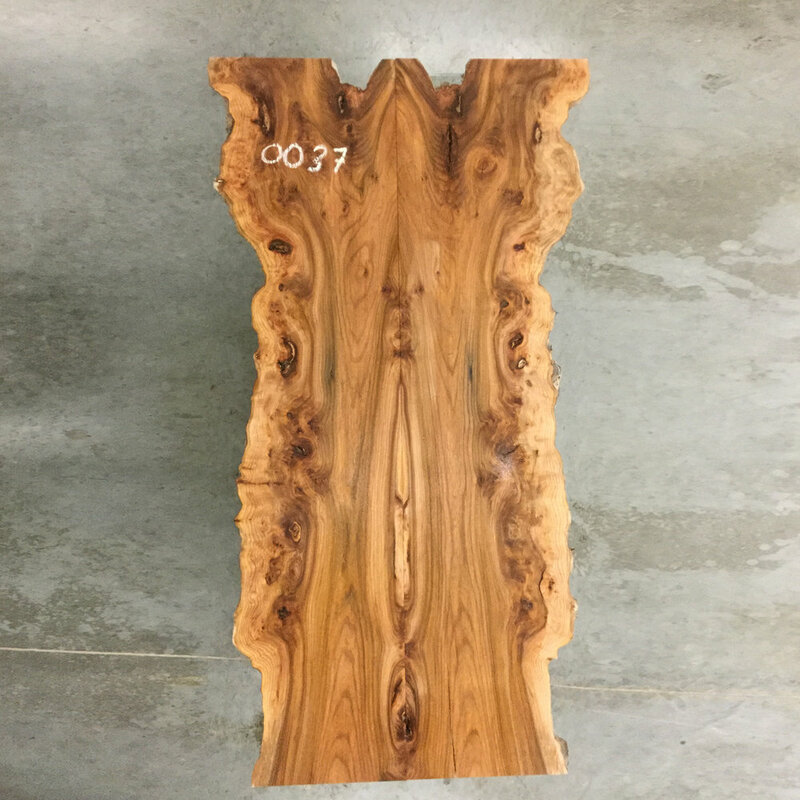 If you love working with wood to build quality crafted furniture, please apply today.